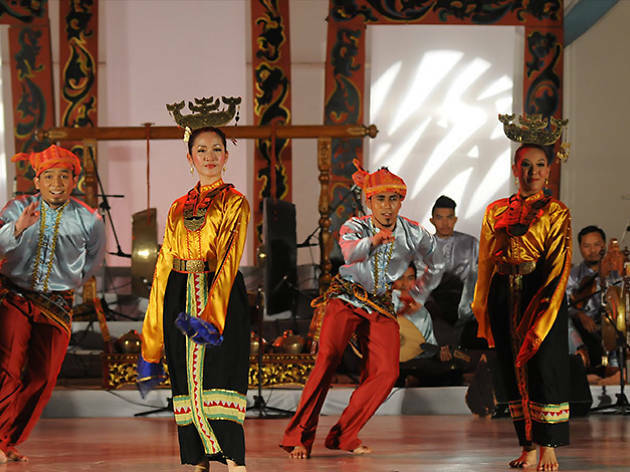 Malaysian traditional and contemporary dance collective ASK Dance Company performs pieces that unveil the rich and beautiful culture of Borneo. 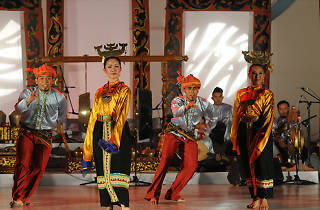 Precision and fluidity are at the core of Ngajat Iban, a 16th century tribal dance once performed by the Sea Dayak people as they returned from battles. In it, females possess sophistication while their male counterparts display a more dramatic stance.